This general purpose liquid or gas flow switch package provides a low flow detection solution for pump or process protection with a 1A relay interface for remote devices such as a PLC, SCADA or alarm. 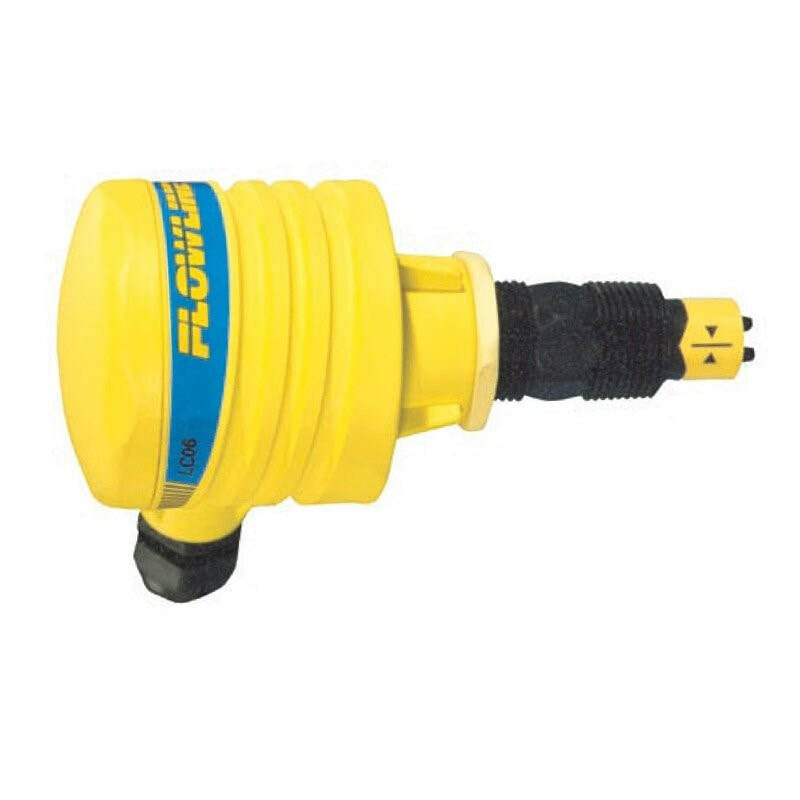 The short sensor is intended for use in pipe or ducting from 1/2″ to 11/2″; the long sensor is applied in 2″ and up. The Switch Pro CJB flow switch is broadly selected for low or no-flow applications; just specify the appropriate sensor technology, length and material. The NEMA 4X enclosure is made of UL approved fire retardant PP and features a 300° swivel base for easy conduit alignment. The power and switch terminals are pre-wired to the terminal strip. Please contact our team for the standard lead time on the product. General Purpose Flow Switch for Liquids or Gases with Compact Junction Box. The general purpose liquid or gas flow switch is offered in PP or PVDF with a relay for PLC, SCADA or alarm interface. Provided with a compact junction box for integral wiring termination, the flow switch is broadly suited for relatively clean, non-coating media in pipe or ducting.